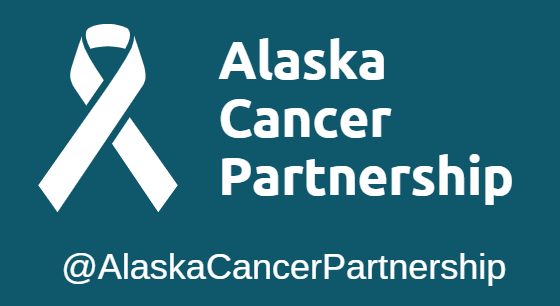 Where we protect and promote the health of Alaskans. It takes a team to get our collective work done to promote and improve the health of Alaskans! We are the chief strategists for existing and emerging public health issues in Alaska. Our services protect life, health, and safety of Alaskans. We serve as a trusted source of health information. Through our systems work, we strengthen the essential public health infrastructure, services, and partnerships. Learn more about our programs at Division of Public Health. The Alaska Division of Public Health is currently recruiting to fill statewide positions from Ketchikan to Nome, and points-in-between. These positons include administration and accounting staff, as well as data analysts and managers, investigators, scientists, epidemiologists, chemists, public health nurses, nurse consultants, and ANPs. Please go to our job board at https://www.governmentjobs.com/careers/Alaska to learn more about current opportunities, closing dates, minimum qualifications, and application instructions. For more information, please contact Jerrine Regester, DPH Workforce Specialist, at 907-465-5669 or hss.publichealthjobs@alaska.gov.